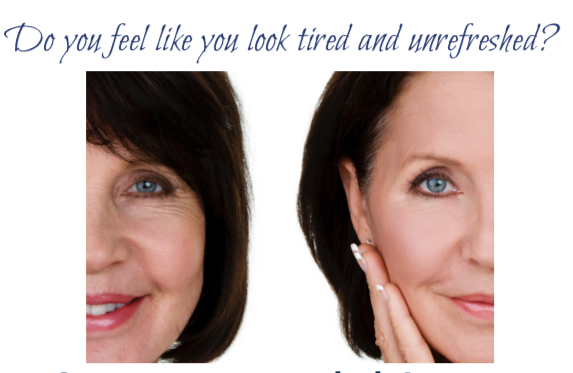 Look and feel younger, naturally! Acupuncture is a natural and non-invasive treatment that does not have side effects. Perfect to help improve skin health and ease stress! Read more below about how acupuncture can boost your natural glow. Get Dr. Ellie’s Top tips for optimal skin health for FREE. Just click the picture above! 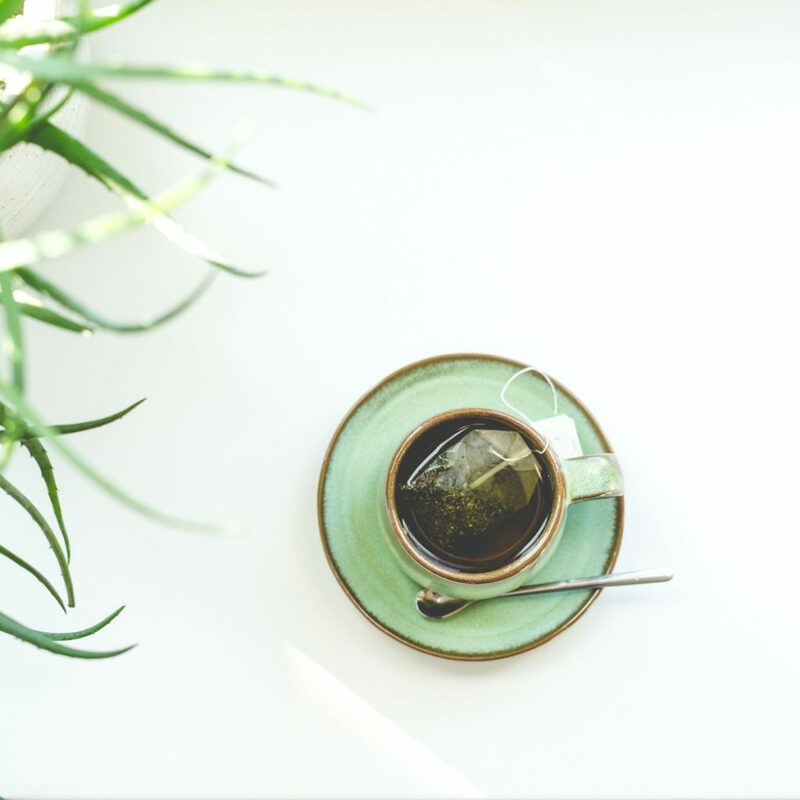 Green tea is packed with antioxidants and anti-inflammatory properties that help sooth and reduce redness in the skin. Some experts believe green tea can help reduce collagen destruction that leads to wrinkles. Try starting with even just one cup of green tea a day so increase your antioxidant intake. Topical vitamin C applied to the face has been shown to increase collagen production and protect against UV rays. When L – ascorbic acid, a type of vitamin C, is used, research showed the vitamin can improve pigmentation as well as inflammatory skin issues. Stress is not only felt mentally, but physically as well. Stress can cause breakouts due to an increase in hormones, making the skin oilier and lessening the body’s defense against bacteria. Make sure to get adequate sleep and give yourself time off for relaxation to calm the mind and reduce stress. Did you know that acupuncture can help reduce the stress response and keep you calm and happy? Yep! Read our previous post on our top tips to manage stress at work. It is common knowledge that high amounts of sun exposure over the years damages your skin and causes wrinkles. Make sure to always wear sunscreen on your face to protect against harmful UV rays. Even if it is overcast outside, you are still exposed to UV rays. It is important to wear a high SPF sunscreen on your face year round to prevent wrinkles and skin cancer. Increasing your intake of omega-3 fatty acids is not only good for overall health, but can also help reduce wrinkles and keep the skin looking youthful. These fatty acids can be found in salmon, nuts, seeds, and fish oil supplements. Maintain that natural glow and reduce fine lines and wrinkles with our Glow Rejuvenation Protocol. Facial acupuncture has become increasingly popular in the past ten years in rejuvenating the skin. Reports have found facial acupuncture can reduces lines on the face and leave skin smoother and glowing. Acupuncture is a natural and non-invasive treatment that does not have side effects. Treatment can also leave one feeling overall more relaxed and at ease. 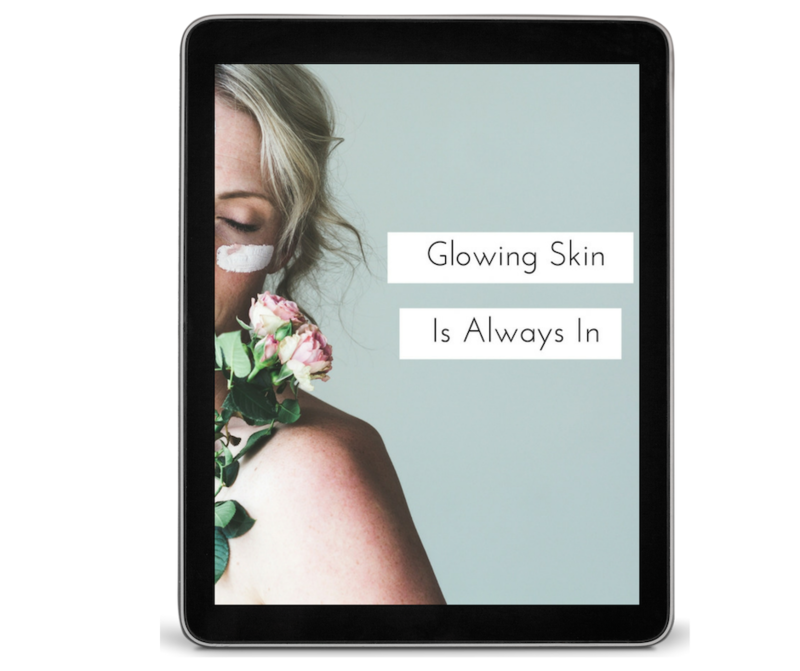 To learn more about how we can help your skin care needs, click here for more information on our Glow Rejuvenation Program. If you’re ready to take a natural approach to facial rejuvenation, consider the many benefits of facial rejuvenation acupuncture instead of more invasive techniques or artificial solutions. Call Starting Point at (425) 686-4498 to schedule your Glowing Skin Consult today! Dr. Ellie Heintze, ND, LAc, is a naturopathic doctor and acupuncturist in Bothell, WA at her practice Starting Point Acupuncture. She is a pain specialist, seeing people who suffer from chronic pain, migraines, as well as digestive issues. Offering pain relief injections, acupuncture, and nutrition consults. Most insurances accepted. Dr. Ellie Heintze is also the author of the book, A Starting Point Guide to Going Gluten-Free on Amazon.